When you move in together, it is supposed to be a happy moment for a couple. Well, it is until the couple realises that they have to share one space together. Both people in the relationship have acquired belongings that may not fit in just one space. So how does a couple figure out whose stuff goes and whose stays? Whose stuff goes and whose stays? First, according to an Austin-based company, over 1000 US citizens consider their homes cluttered. When they do spring cleaning, it’s mostly the men’s stuff that goes first. Second, 90% of people in relationships admittedly said that they would toss out their partner’s stuff if there were no consequences. All this talk about possessions may seem minuscule, but when you’re trying to level your relationship up, it’s important to figure out even the small things. Now, we can move on to the solutions which mostly involves a couple communicating with each other. Before you move in together, you’d have to have a thorough talk about your stuff – how it will fit, what you’re going to get rid of and so on. Once you’ve talked about everything, you need to divide the space, so everything feels equal. Also, is your partner moving into your house or apartment? If yes, you have to accept that your pad is no longer your own. It’s going to lose the identity that you’ve given it because you and your partner have to treat the new place as your home. It’s not just the home of one person anymore. Also, if you’re the one who is letting your partner move in, you’re probably going to want to hold on to items with emotional significance. 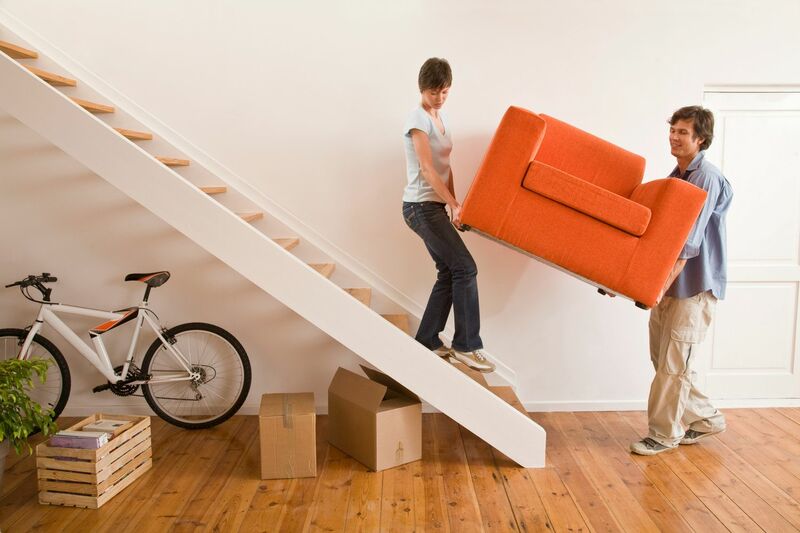 You can, just make sure that your partner knows it, so there’s no friction when he or she is moving in. So, the bottom line is, it’s about compromise. The space inside the house or apartment has to be shared, and it has to take on a new identity – the couple’s identity. The other part of this equation is, of course, effective communication. It has to happen if the couple wants the move to be smooth. For more relationship tips, do visit our blog. Don’t forget to visit AnastasiaDate.com to try online dating.